KB Glass are proud to be approved partners with George Barnsdale. As a leading manufacturer within the industry, George Barnsdale design and manufacture high performance timber windows. Their range of stunningly crafted windows are designed with premium materials and cutting-edge technology, producing beautiful designs that are unrivalled within the market. As a carefully selected partner, KB Glass are the only suppliers of George Barnsdale products within Eastbourne and the surrounding area. Timber casement windows are perfect for window replacements, new build projects and renovations. We offer a flush and stormproof casement window design which are manufactured and designed to provide exceptional weather, thermal, acoustic and security performance. Timber sliding sash windows provide long life coupled with low maintenance and high performance levels. From the traditional cord-and-weights mechanism in a Box Sash Window design to the more modern Spiral Balance design which utilises a spiral balance to offset the weight of the sash, there are a range of designs to suit. We also supply a Tilting Spiral Balance design which enables the window to tilt inwards so that you can clean from the inside of your home. We supply a range of layouts including: square bay, angled bay to bow, arch top, internal arch and arch fillet. The sliding sash collection offers a number of finishes, delivering the perfect match to other windows within your property. 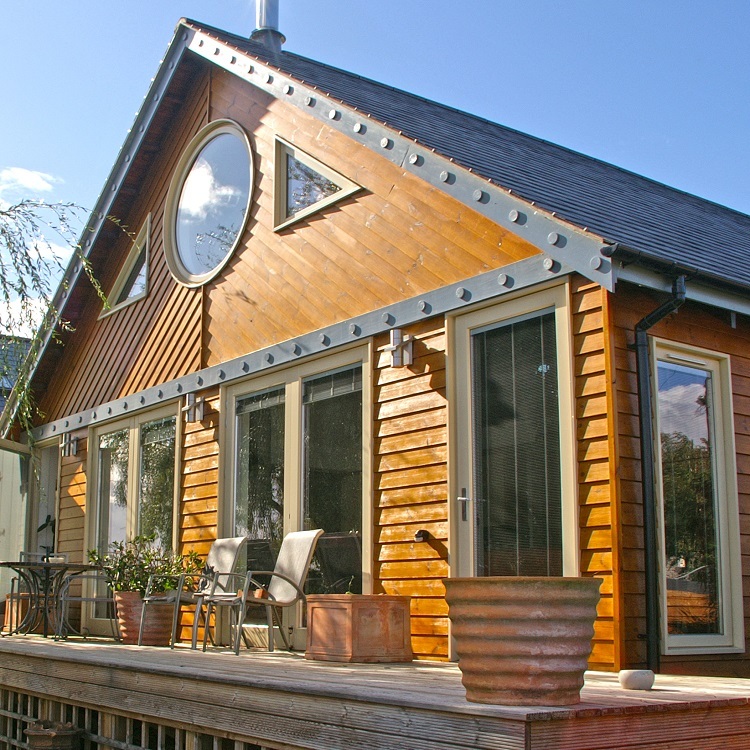 Timber pivot windows combine simplicity with practicality, allowing safe and easy maintenance. They have a flush fitting hinge with a 180 degree rotation, allowing cleaning from the inside, making the range perfect for use in high rise properties or difficult to access spaces. The pivot windows can be designed in a number of glazing, finishes and layout options. The Tilt & Turn range of windows offer exceptional versatility and performance with its dual hinge system. These windows can be opened into the room from either side or the top and can support a variety of sizes, including triple-glazed units. 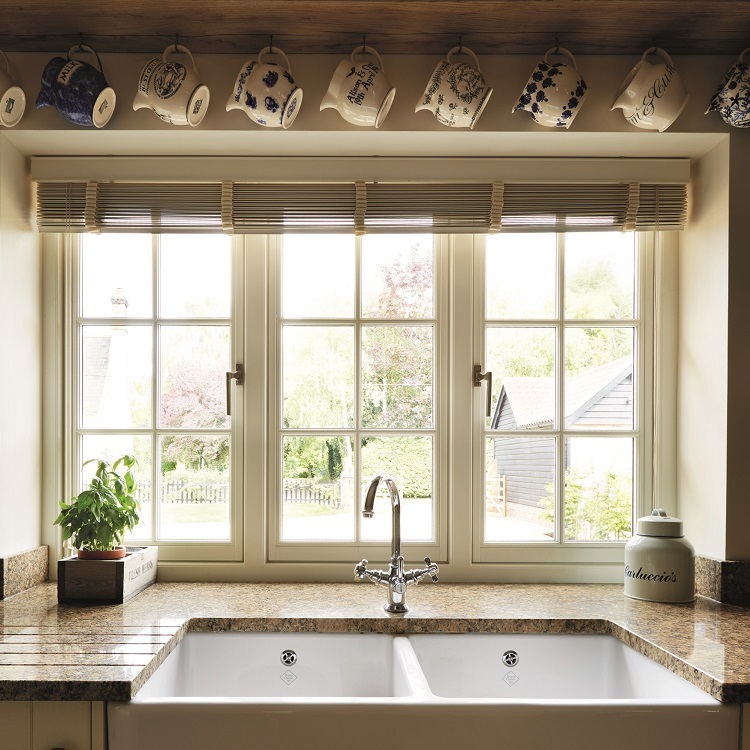 Otherwise known as horizontal sash windows, the Yorkshire sash window range offers a traditional sliding mechanism with extensive draught proofing. The window design can be carefully matched to suit the existing style of the property. Our team of professional Glaziers work hard to provide the exceptional levels of care during each installation that we are so well known for. For more information please contact our office, we are happy to advise on further products available including the range of George Barnsdale timber doors and timber patio doors.